Observations of communities and places shared by The Place Brand Observer’s founder and editor, Florian Kaefer. 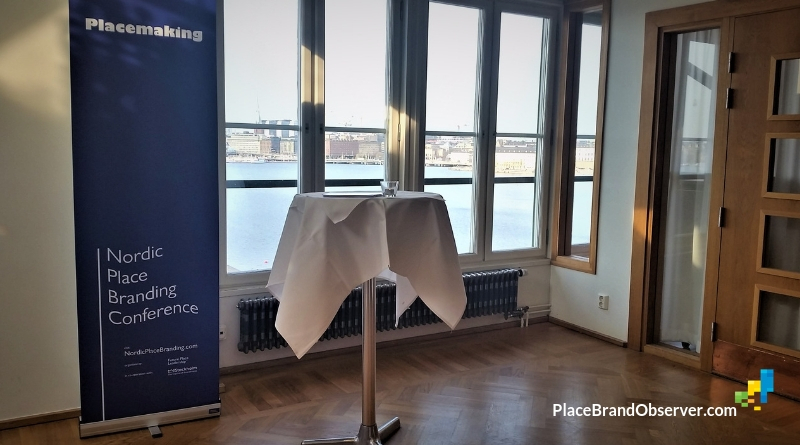 My key takeaways from the Nordic Place Branding conference in Stockholm, April 2019. How cities and countries work together, which challenges they face (and how they overcome them), trending topics and illustrative examples. 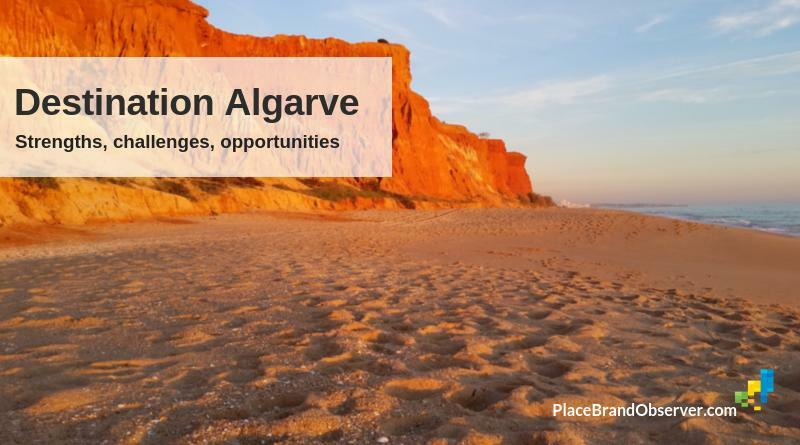 Algarve tourism destination profile: tourism strengths, challenges and opportunities. A shapshot of Portugal’s southernmost region.